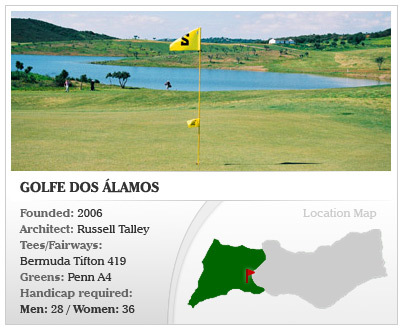 Algarve Golf Courses have become personal favourites among golfers from around the world. For the second time the Algarve was voted the «Established Golf Destination of the Year 2006». The Algarve is one of Europe's holiday hot spot, both for golfers and non-players. However, in recent years, the golf-package market has been hit by the increase in the number of DIY bookings by holidaymakers using no-frills flights and accommodation, and car-rental websites. For many golfers, it seems easier and looks less expensive than the pre-planned packages available from the major UK or other golf tour operators. Algarve Golf Courses - Special Offers. Tailor Made and Exclusive Golf Packages, Accommodation, Car Hire and Transfers. 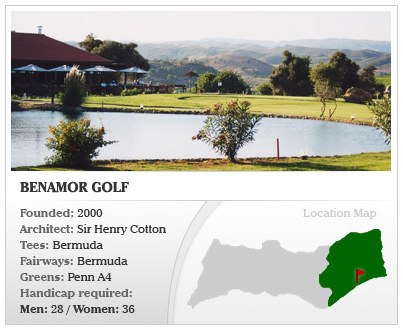 Information about the most important Golf courses in Portugal, Algarve and Lisbon. Tee Times Golf Agency: provides fast and secure Online Reservations.